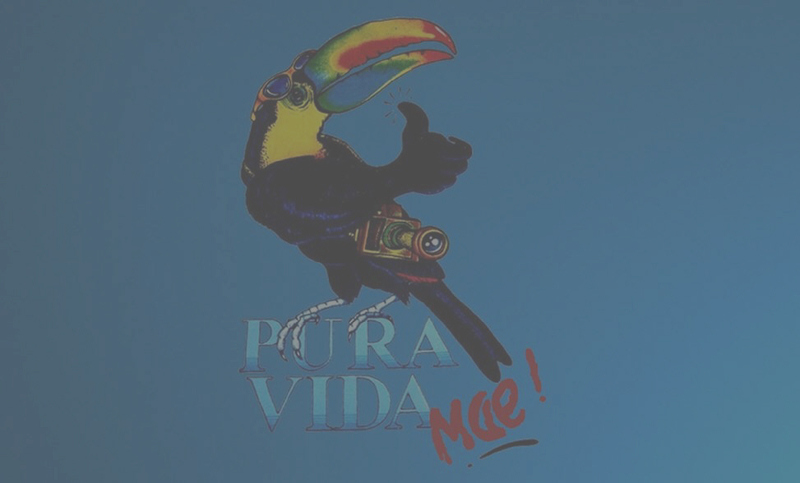 Pura vida : this is one of the most important phrases, which is used as a positive response in all type of situations and whose literal translation is "pure life." Tuanis : "too nice." / good one. Achará : What a pity! Caerle la peseta : To get the idea, understand. ¡Cierre el pico! : Shut up! ¡Que tirada! : What a mess! ¡Tome chichi! : Take that!